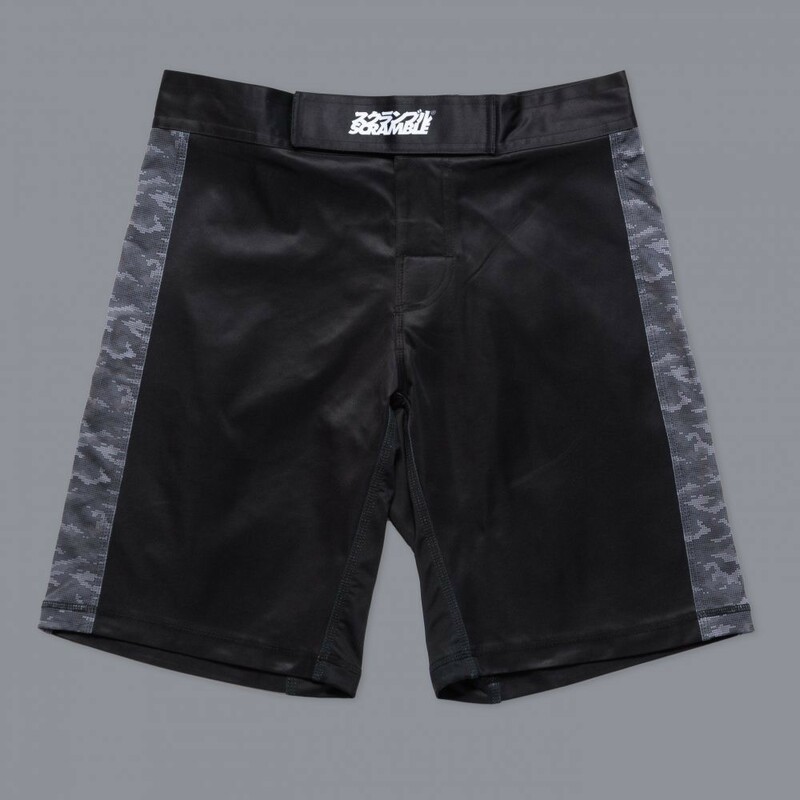 These Scramble shorts are perfect for BJJ, MMA, or any form of submission grappling. They were designed in collaboration with Eddie “Wolverine” Cummings, to maximize comfort and flexibility while you're grappling. The side panels are entirely elastic, meaning that these Scramble BJJ shorts will contour to your leg no matter what position you are in. Great for leg locks and arm bars…if you're into that kinda' thing of course!